Looking for a way to make an impact this holiday season? Washburn Center invites you to host a donation drive to support kids receiving transformative mental health services. We have two specific needs this time of year – winter gear and holiday gifts for kids. Help brighten the holidays of children in need. Each year, we work to help make the holidays a little brighter for the children we work with. Many of our families are unable to provide gifts to their kids during the season because of financial hardships. 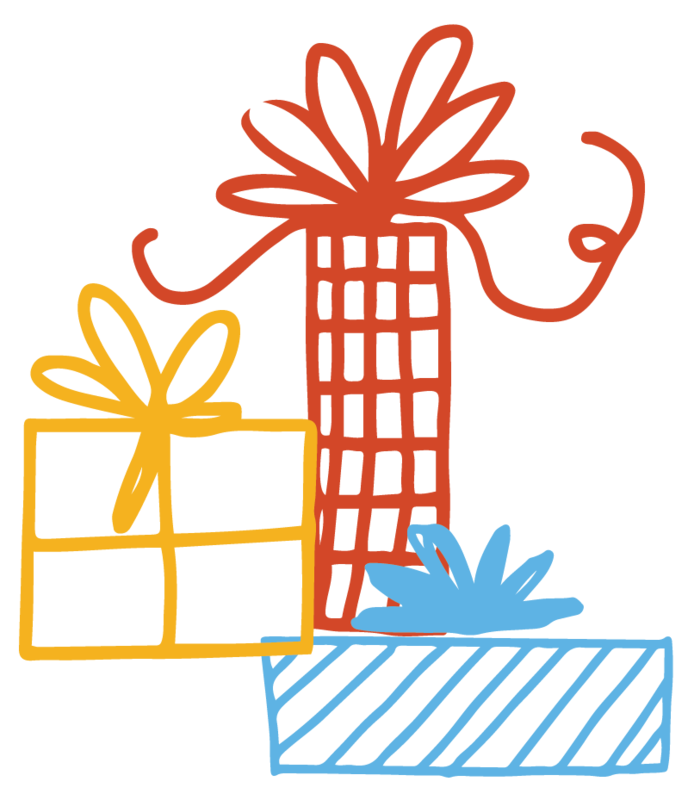 The Holiday Gift Drive provides children served at Washburn Center with a gift to celebrate the season. Many of the wish lists we receive are for basic needs items; diapers, winter clothing, books or toys for the children. Your generosity brings smiles to a lot of young faces — and joy to many hearts. For further information or to participate please contact Ann-Marie Draeger at adraeger@washburn.org or 612.872.3344. As the temperature continues to drop, keeping warm becomes incredibly important – especially for kids. It’s hard to imagine shivering at the bus stop or not having boots while walking in the snow. 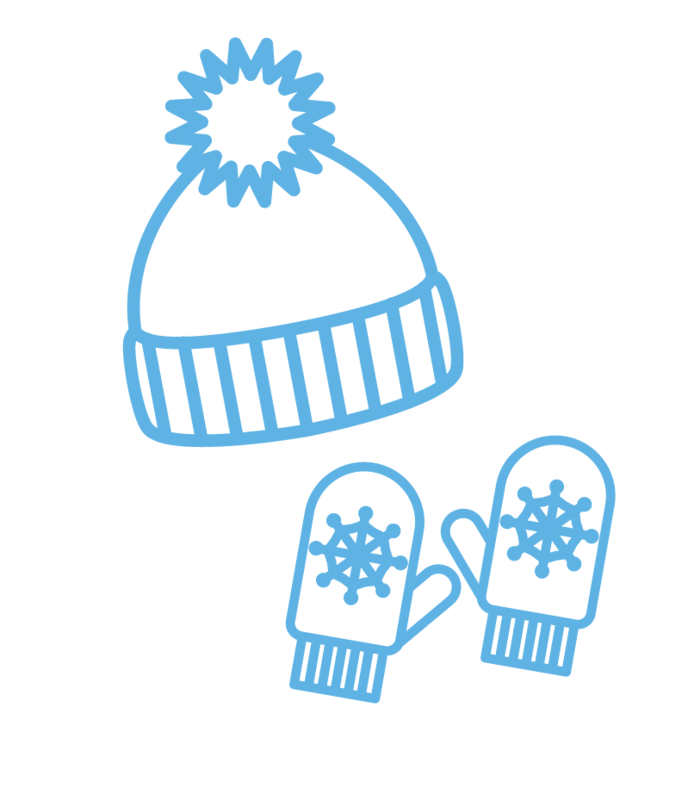 We ask you to please consider donating hats, gloves, scarfs, snow pants and boots to children served by Washburn Center. By giving the gift of warmth, you’ll help protect children from our frigid climate. If you’d like to sponsor one or more children, please send your contact information (name and email address) and number of kids you would like to sponsor to Maura Mitchell at mmitchell@washburn.org or 612.400.6376. Donations will be collected the week of October 29 – November 2, 2018 at Washburn Center. Contact Maura for questions and to coordinate donation delivery.